With his time as an iron-clad Avenger possibly coming to an end, Robert Downey Jr. is getting ready to hop into a very different kind of film franchise. Last year, it was reported that he’d signed on to play the lead role in The Voyage Of Doctor Dolittle, Universal’s attempt to revive the classic character. The film is still a way off, but its cast is starting to come together, and like Downey’s last big series, it’s looking pretty tremendous. As for actors who’ll be joining Downey for live-action appearances, Deadline reported yesterday that Antonio Banderas has signed on to play a pirate named Rassouli and that Michael Sheen in talks for a character named Mudfly. The voice cast for the film’s talking animals is even wilder. 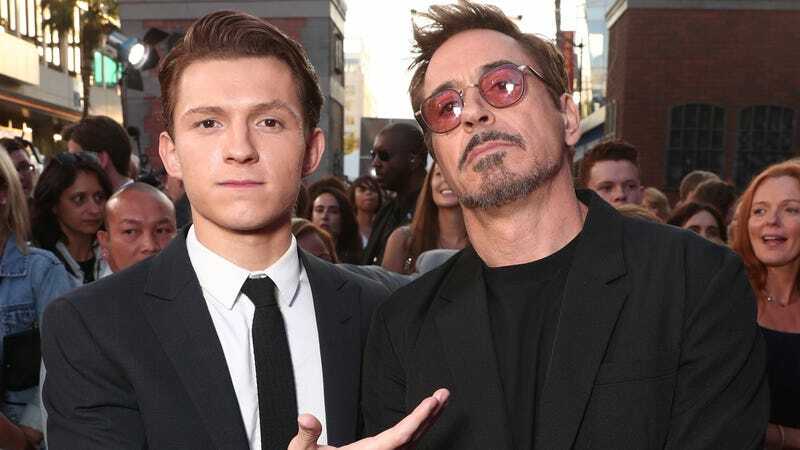 According to The Hollywood Reporter, Downey will be reuniting with the voice of young Spider-Man Tom Holland, as well as conversing with beasts played by Emma Thompson, Ralph Fiennes, and Selena Gomez. Directing all that star power is Stephen Gaghan (Gold, Syriana), who also had a hand in writing the script. The Voyage Of Doctor Dolittle is expected to start production this month and is scheduled for release on April 12, 2019.